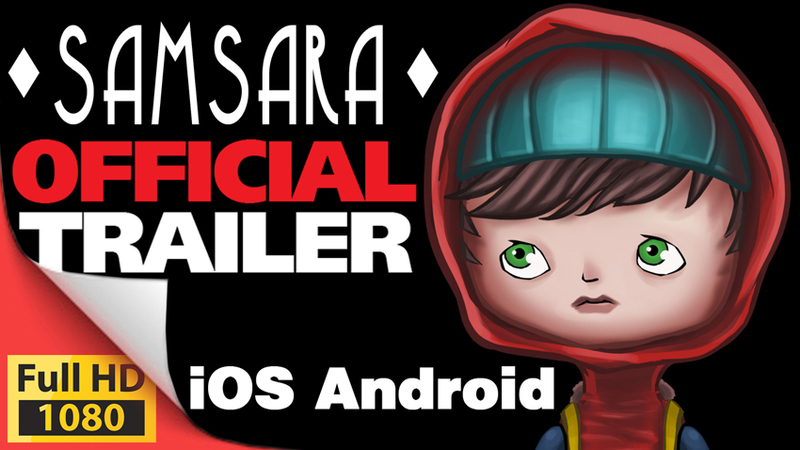 Samsara is available now for iOS and Android - free to play for the first 20 levels with a $4.99 in app purchase to unlock the full 77 levels. Just weeks after its successful launch on Xbox One and PC / Mac platforms. Free to trial, with an in-app purchase to unlock the full game, players will embark on a voyage of discovery and awakening with Zee and a mysterious shadow – through light and dark, across the upside-down and the right side-up to their eventual freedom. 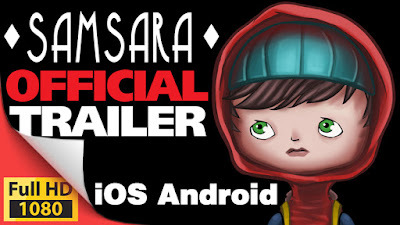 Samsara features 77 levels across 6 hand-detailed realms, each with hidden “Easter Eggs” to uncover, and is hand-crafted by a team of experienced developers in New Zealand. After the free trial, unlocking the full game as an in app purchase is priced at $4.99.